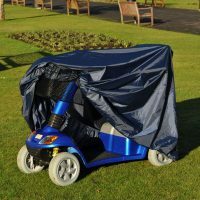 The Scooterpac canopy is the world’s first fold-away canopy for mobility scooters, making it a breeze to enjoy the outdoors, whatever the weather! 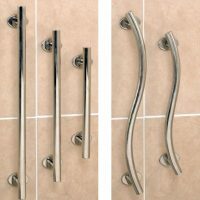 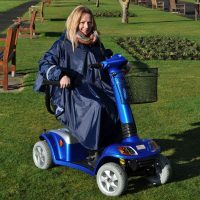 Category: Special Offers, Wheelchair and Scooter Accessories. 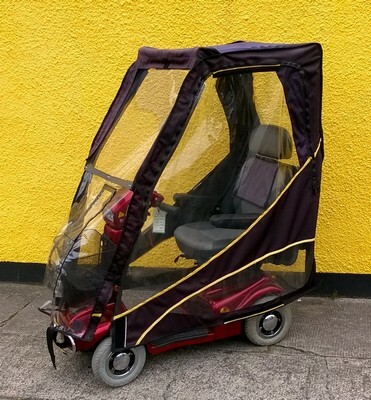 The Scooterpac Canopy has a lightweight yet sturdy frame and can be fitted quickly and easily to a huge range of scooter models. 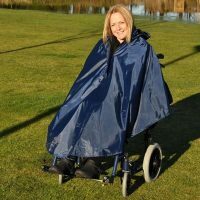 It provides full coverage from the bad weather but can then be folded away and stored easily when not in use. 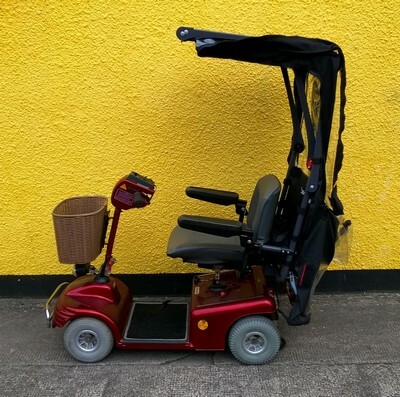 It has a waterproof canvas roof, clear polypropylene walls and a hard-wearing perspex front window for long lasting protection.